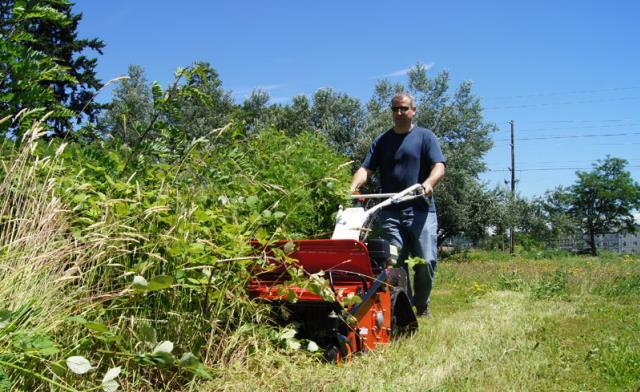 Click here for information about the Orec Flail Mower. 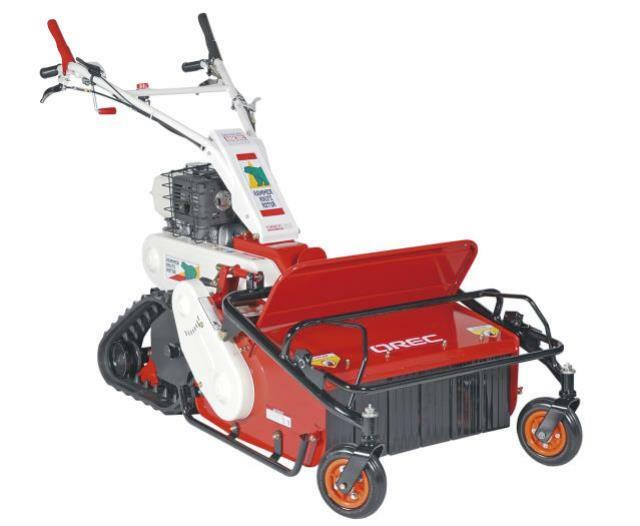 Click here for video about the Orec Flail Mower. 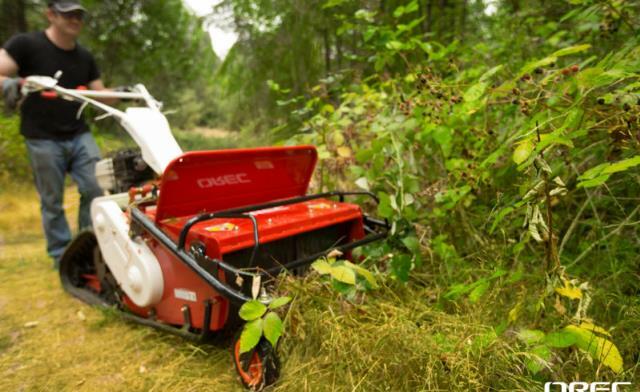 * Please call us with any questions about our flail mower rental rentals in the cities of Redwood City, Menlo Park, Palo Alto, San Mateo, San Francisco, Santa Clara and more.